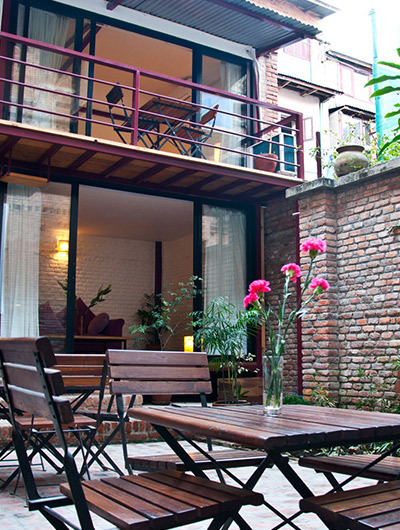 Hotel City Inn is situated in Pokhara, this hotel is within a 10-minute walk of Ratna Mandir and Barahi Temple. Pokhara International Mountain Museum and Davis Falls are also within 3 mi (5 km). 3 restaurants, a full-service spa, and a nightclub are available at this hotel. Free WiFi in public areas and free self parking are also provided. Additionally, 2 bars/lounges, 2 coffee shops/cafés, and a rooftop terrace are onsite. All 37 rooms feature thoughtful touches like bathrobes and slippers, plus free WiFi, free wired Internet, and flat-screen TVs with cable channels. Guests will also find sitting areas, 24-hour room service, and premium bedding.